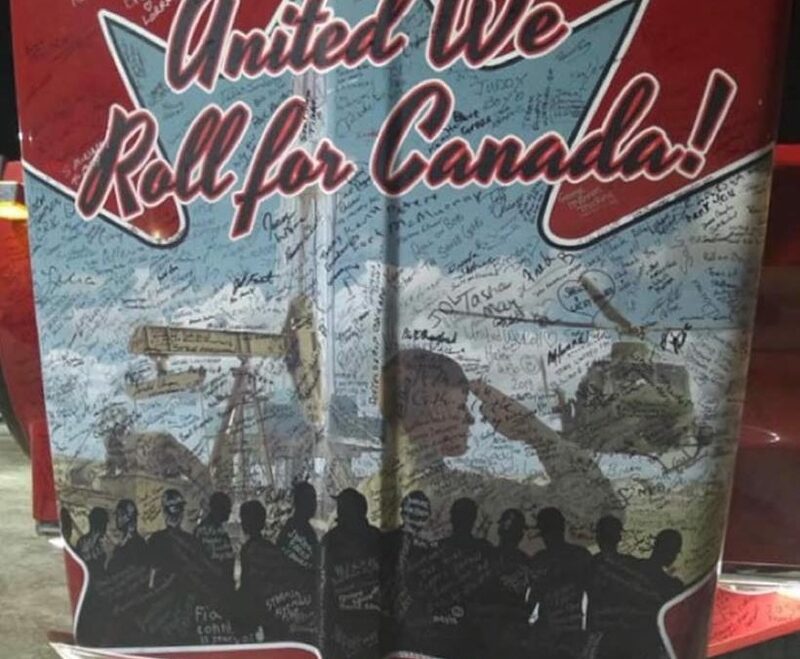 As Trillium Party declared in their January 22nd 2019 Press Release, WE BELIEVE IN THE PIPELINE to help move Alberta and Saskatchewan Oil to the international market for the betterment of Canada. 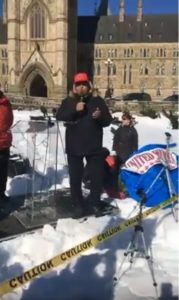 On Parliament Hill today, the United We Roll- Yellow Vest Movement arrived after travelling 3400 km with the hopes of getting the ear of our Prime Minister for a few minutes. Instead, they were treated like sheep and cattle rather than the respected tax payers that they are! These people were not allowed to bring their convoy of trucks near the Parliament Building, nor anywhere near the desolate site that was designated for the supporters to gather with the hopes of having their voice heard. 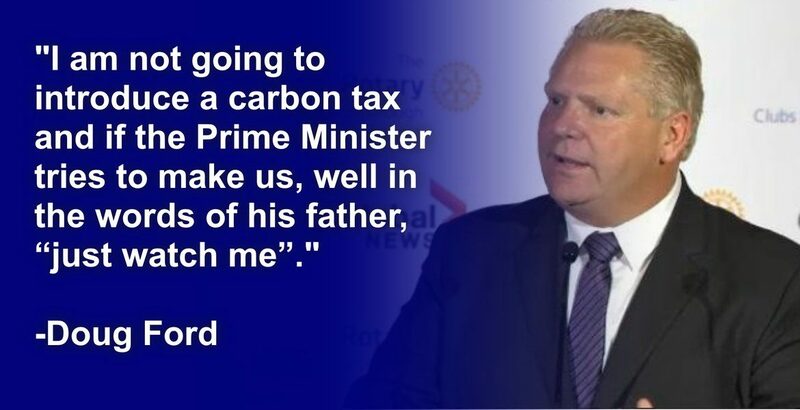 Mr. Trudeau made it perfectly clear that he did not want to hear anything these Canadians drove all this way to talk to him about. The UWR Convoy made it perfectly and abundantly clear that this would be a peaceful demonstration, and yet they were forbidden to approach the steps of the House where they could be heard. Instead, they were ushered out into the middle of a field with snow up to their knees with an enormous police presence and swarm of security. 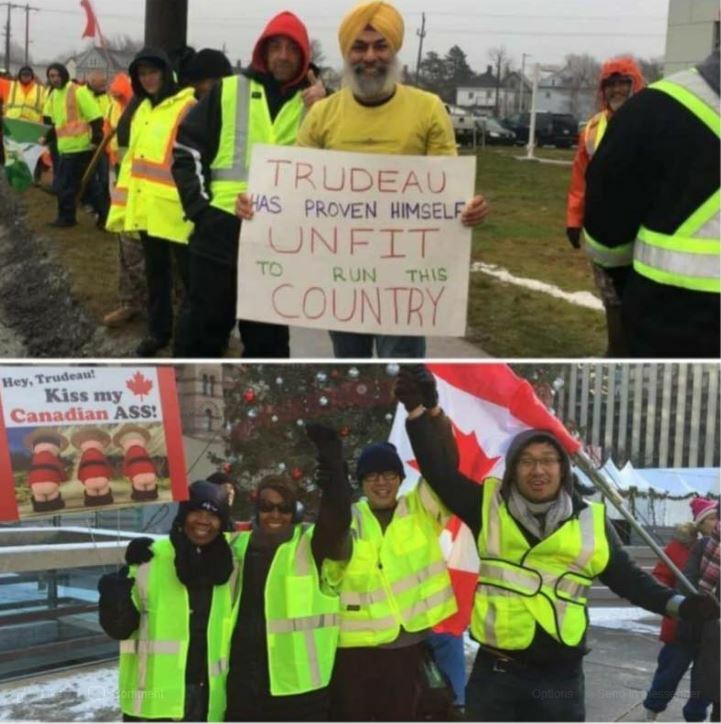 The United We Roll and Yellow Vest movement have been mislabeled by the media as a racist and discriminatory group. This is absolutely not the case. Why is the Pipeline Good? The great pipeline debate: Is it good for the economy? We encourage everyone to explore BOTH sides of the proposed pipeline, not just what the Liberal fed media want you to hear. 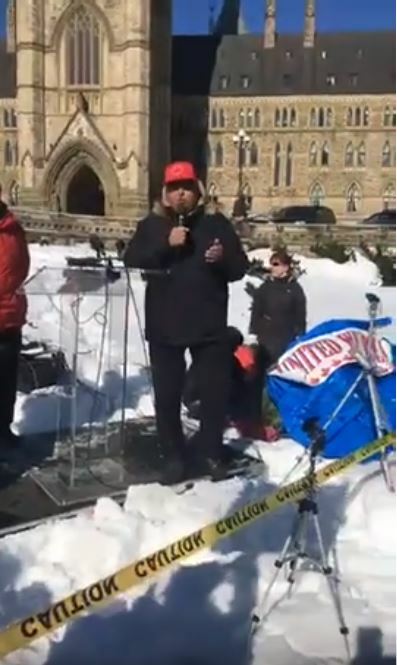 February 19, 2019 / In Uncategorized / By admin / Comments Off on United We Roll hits Parliament Hill- TPOs, Jack MacLaren Stands Up for the Pipeline!